One of the most difficult things to decide on is where you should go on your next family holiday. Finding the balance between keeping everyone preoccupied with things they each enjoy, while sharing magical moments in-between can be quite the challenge. Luckily, there are some unbelievable ski resorts that are specifically geared towards making a vacation with your children an incredible one. Start off in the morning by enjoying breakfast together as a family. After this, the children can go have a ball with other kids their age at ski school, all while parents get to reconnect by spending the morning tackling some silky slopes together. In the afternoon, the whole bunch of you can get together again and enjoy some warm drinks as you share the highlights of your day. Some destinations offer excellent crèche and childcare services for both morning and afternoon sessions. This means that you can opt to go out for half of or the whole day, all while knowing your children are in trusted care. If you will be making extensive use of these services, consider going for a package that already includes crèche costs. 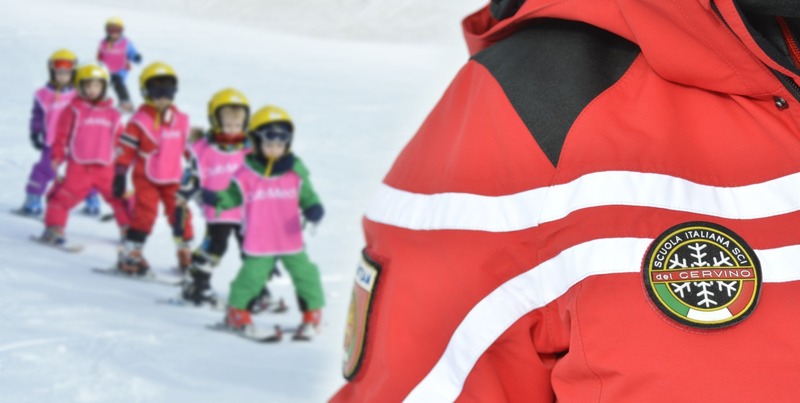 Ski schools are generally available for all ages and levels of experience and are specifically geared towards making the experience fun. So whether this is your whole family’s first ski trip and you’re all beginners, or only some of you are starting out, it’s bound to be a blast. Also, as the ski classes progress, it will be incredibly rewarding to watch as your youngsters improve their skills to the point where they meet (or even exceed) your own. Don’t forget to pack extras that could be difficult to find and/or expensive at the resort or its surrounds. This could include things like nappies or baby formula, as well as regularly used medication. Make sure that you remind your children to drink enough water and don’t forget to do so yourself. Why? Higher altitudes will dehydrate you more quickly. Keep in mind that your accommodation flooring could get damp from residual boot snow. So it would be a good idea to pack some comfy indoor shoes for the whole family. Ski holidays remain applauded for being one of the best ways to take a break that everyone in the family can truly enjoy. Moreover, as a sport that you can do together over many years, skiing can provide you and your family with a lifetime of memories – quickly becoming more than just a fleeting holiday.